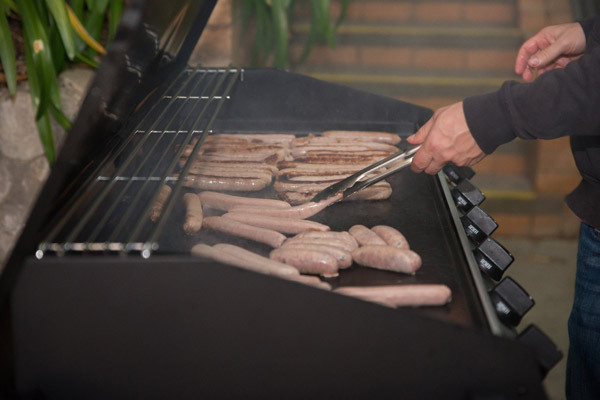 Providing meals, hospitality and a place to belong in the Dandenong Ranges and foothills of outer eastern Melbourne. 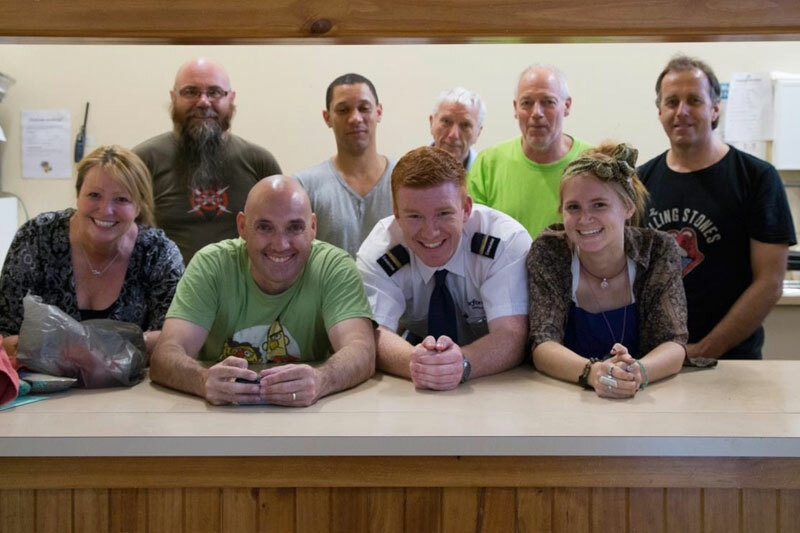 Meet new friends and enjoy a delicious home-cooked meal in a safe and supportive environment. A delicious home-cooked main meal is served along with a fresh dessert. We believe that meals should be healthy and nutritious and to that end we cook our meals on the night using fresh ingredients. We also have fresh fruit, vegetables, bread and eggs available to give away at the end of the night, courtesy of our friends at Second Bite. Often we have meals from the night for guests to take-away and reheat afterwards. 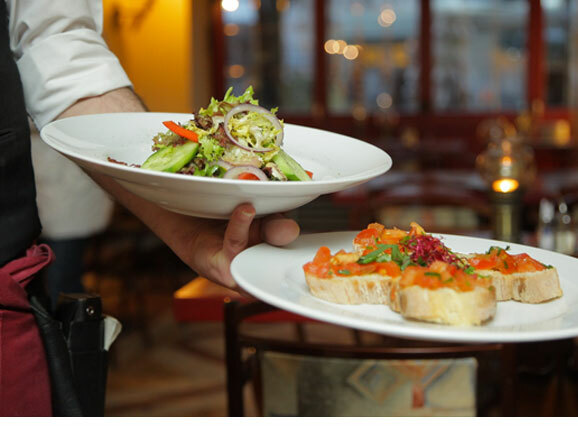 We aim to provide a safe, positive and welcoming environment for people to enjoy their meal. We believe everyone should be treated equally with dignity and respect, and ensure that our guests have an enjoyable experience. Ferntree Gully Girl Guides Hall. Underwood Road, Ferntree Gully (next to the train station). Meals served at 6:30, drop in for a cuppa and a chat from 4:30. 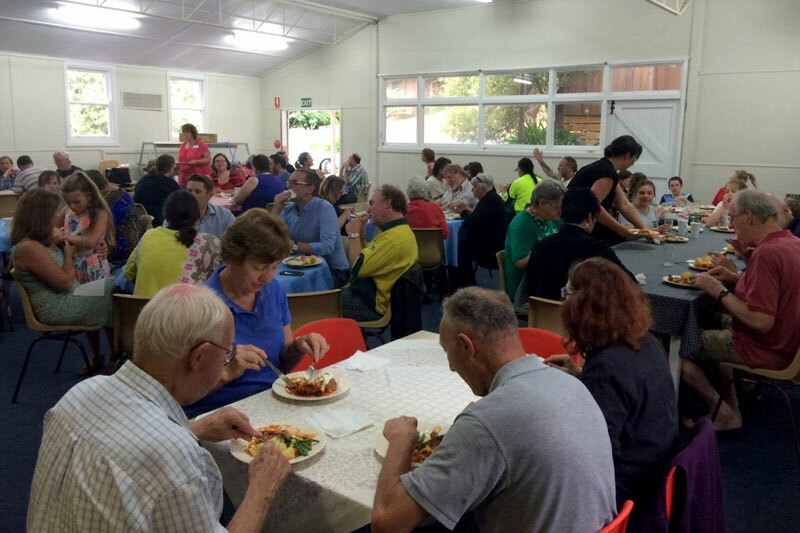 Since 2007 we have been providing Ferntree Gully locals with a meal and a place to hang out. We usually have around 65 people coming along and sharing a meal, a laugh, and a chat together, in a safe and positive atmosphere. Our doors open at 4.30pm, come in for a cuppa, a snack and and chat. Our home-cooked main meals are served at 6.30pm followed by a delicious dessert. Cnr Darling Ave & Burwood Hwy, Upwey (opposite train station). Meals served at 6:30, drop in for a cuppa and a chat from 5:00. 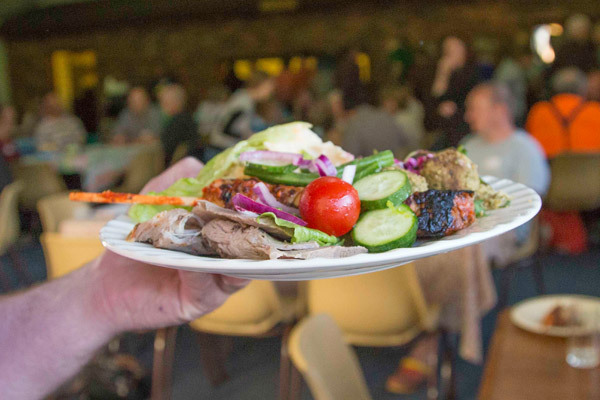 Since 2015, Upwey Community Meal Nights have been held in partnership with Upwey Baptist Community Church. We usually have around 85 people coming along for a delicious meal and fellowship. 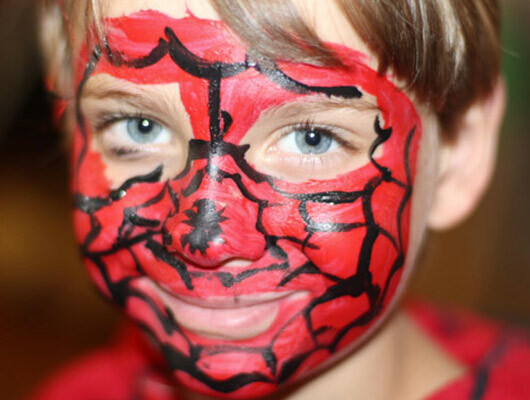 We also have a room for kids to play in under supervision, ideal for those families with younger children. The community meal is held in the back hall of the church. Our community meals rely on the generosity of volunteers. If you are interested in becoming a volunteer or want more information on how you can get involved, please click on the button below. 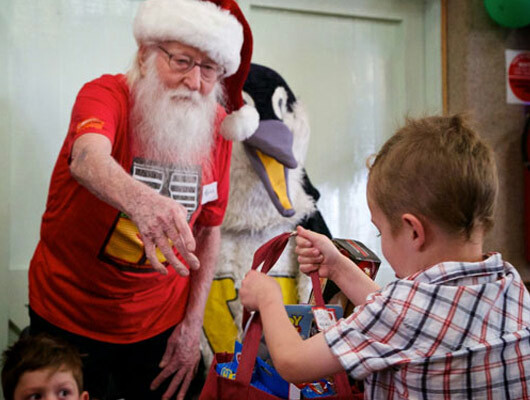 Monthly cook-ups and free home delivered frozen meals to people in the Dandenong Ranges. 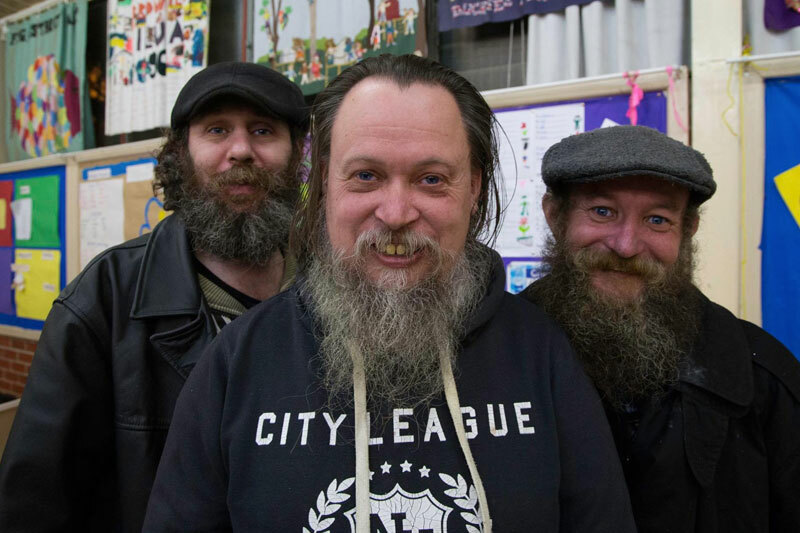 The Community Casserole Co-op is a project seeking to connect communities through cooking and sharing meals. Food is the first thing many think of when wanting to offer comfort to someone who needs some extra support – after a baby has been born, when a family member is sick, in times of crisis. 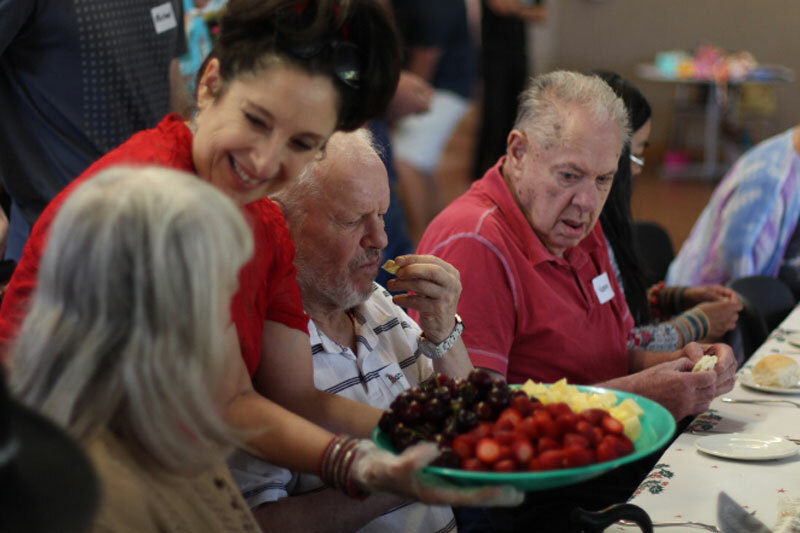 Sharing meals does more than feed the body, a meal shared can nourish the spirit, encouraging and building up connections between people. Experiencing sudden crisis, illness or a new baby can be very isolating for those who don’t have a supportive community around them. Making a meal can be an easy way to reach out to someone in your community who might be struggling. 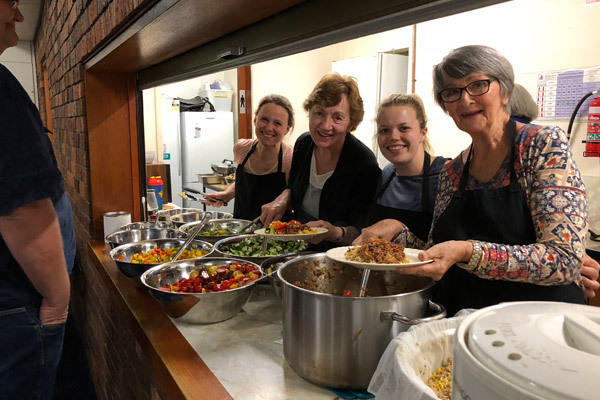 Community Casseroles runs regular Community Cook-ups in Upwey. 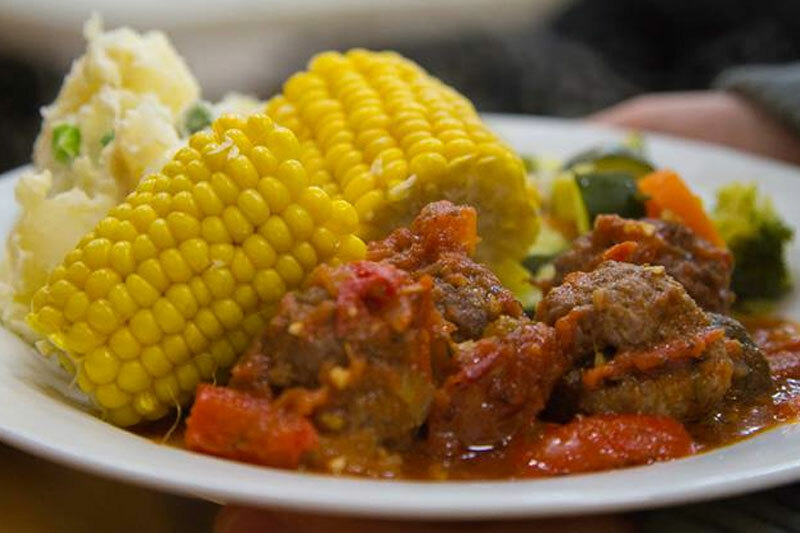 We cook and freeze delicious meals to share and home deliver care packages to support those in our community who could do with some care and encouragement. 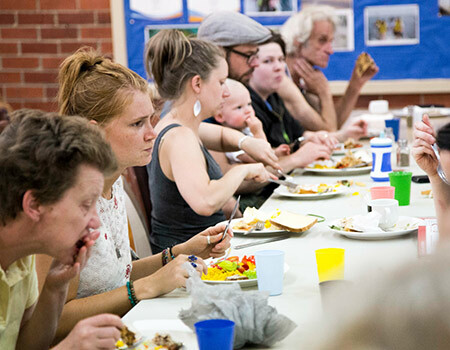 Do you know someone who is in the Dandenong Ranges or foothills area, doesn’t have a lot of community support and could benefit from a home-cooked meal? We’d love to support families with new babies and no community to cook for them during those precious first days. Also those experiencing health or family crises who could use a little extra kindness from their community. We offer one-off meals as well as short term support. If you know someone who could be uplifted by a little home-cooked love, you can nominate them for some kindness in a meal. If you could do with a hand yourself, please let us know. We are currently meeting monthly for our Community Cook-ups, held out of Upwey Baptist Church. 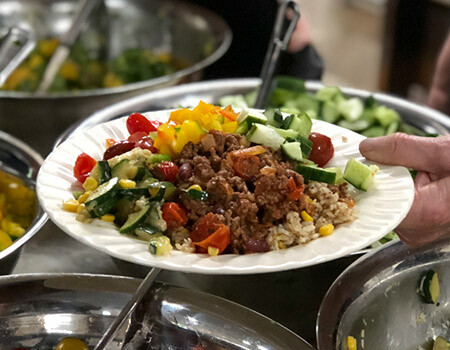 In the newly-renovated industrial kitchen there, we regularly cook and then freeze hundreds of delicious meals to share with those in our community who could do with a little help in the form of a pre-cooked meal. Our meals are as much to feed the body as to feed the spirit. Our Cook-up volunteers share a meal together once the meals are packed. The act of cooking and sharing meals is encouraging and nourishing for both the receiver of the meal and the cook. We also welcome offers of small crafts or homemade cards to include with our care packages to offer some brightness and encouragement. If you would like to find out more about joining us for cooking or contributing craft please have a look at our volunteer form. Providing food skills based training to all who want the opportunity. Foothills partners with a number of different organizations to deliver a range of training designed to help people become more job ready. Come and learn some basic kitchen skills, how to use kitchen equipment, food preparation, and hygiene. At the same time, you will cook your own lunch and eat it with your group. Come and learn some basic personal presentation skills that will help you as you prepare for a job such as, helping to put together a resume, job interview tips etc to your blurb, how to present etc. Come and learn some basic front of house and customer service skills that will help you understand more about the hospitality industry. You will then get to practise these skills at the Upwey Community Meal night, under supervision. Cost is $50 and classes are held at Upwey in partnership with Couple of Coins. Come and learn the basics of working as a barista. 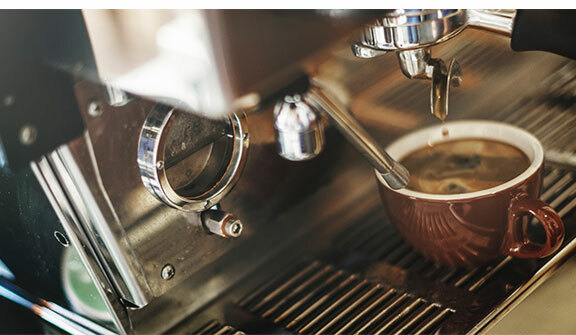 Learn how to operate a coffee machine, how to froth silky milk, how to adjust the grind and make a great cup of coffee and more. A great hands on experience in a small setting. Offering support to women and children who are experiencing/escaping violence or post-separation abuse. 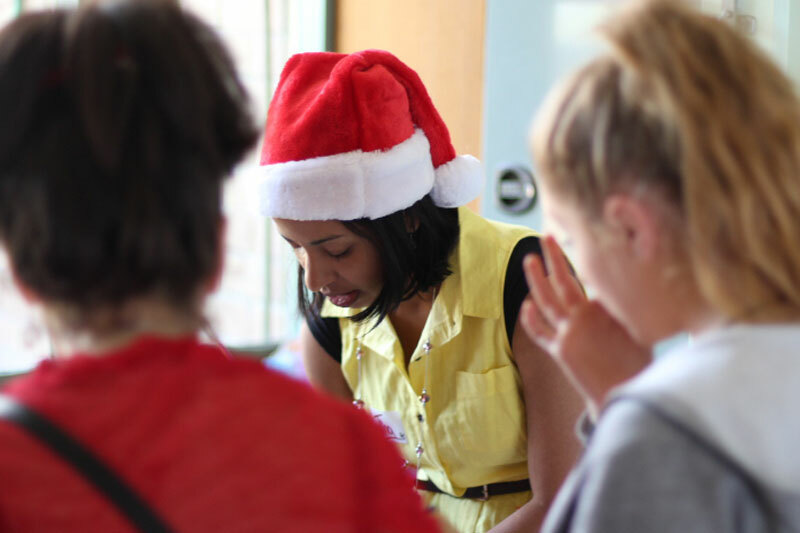 The Dandenong Ranges Domestic Violence Peer Support Group is facilitated peer-to-peer support group meets regularly, where women can share and make sense of their experiences, connect with and support each other, as well as receive ongoing parenting support. 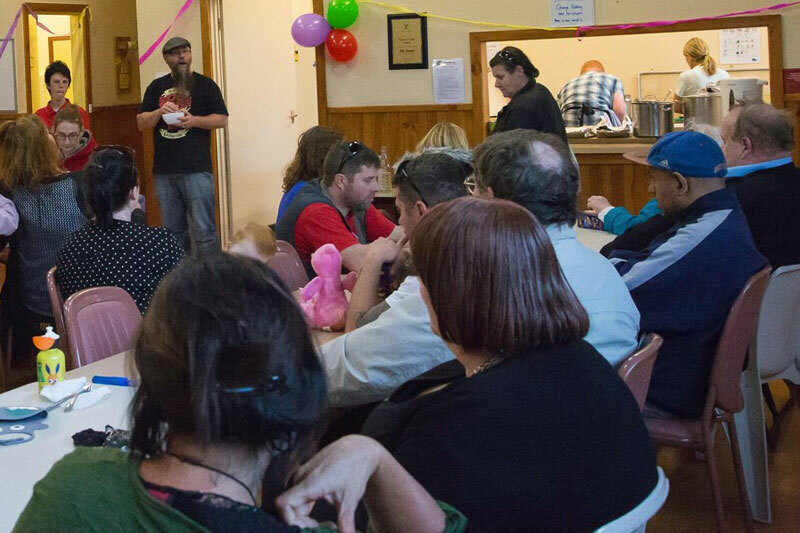 This social group, which commenced in 2017, intentionally reconnects women often isolated by the impacts of domestic violence (DV) with each other and their local community. 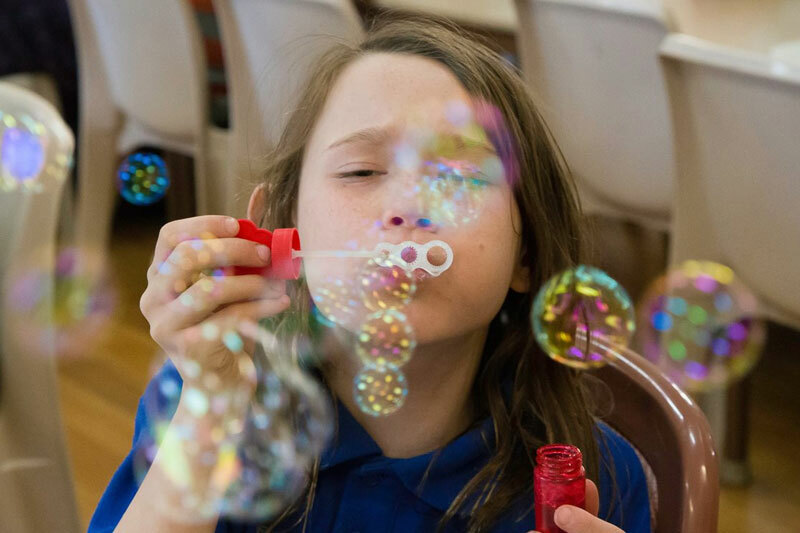 In this group we offer practical support such as pre-cooked meals and fresh food, whilst empowering them to develop secure attachments with their children, which provides an important buffer against intergenerational cycles of domestic violence. Crucially, this service is free of charge for women and their children and held in a supporting and safe environment. The Yarra Ranges has the second highest rate of DV in Melbourne's eastern metropolitan region yet no DV-specific services exist locally. Women and their children require ongoing support far beyond the scope of crisis organisations. 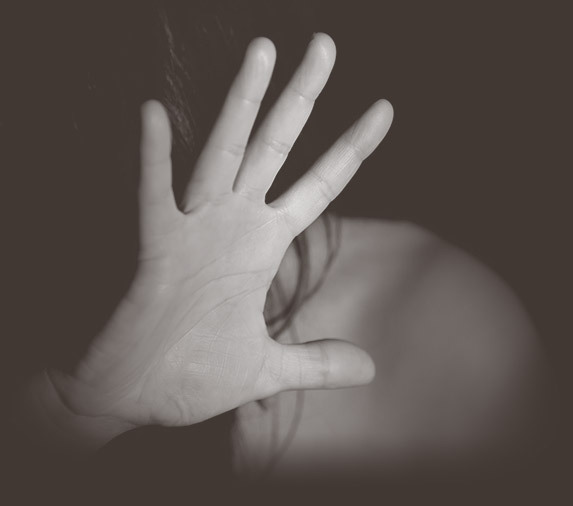 Complex trauma has long-term impacts on emotional and physical health, impeding the ability of women and their children to connect and flourish. 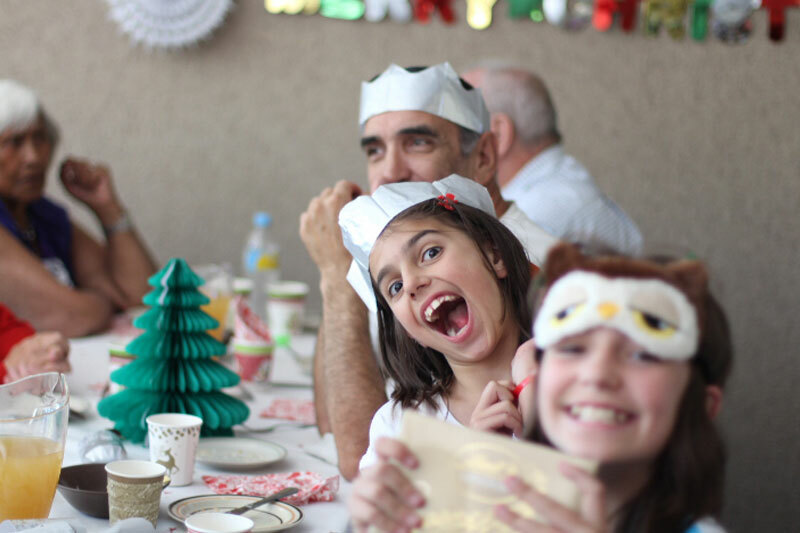 Join us for our 17th annual Fertree Gully Christmas Day Lunch with all the trimmings. 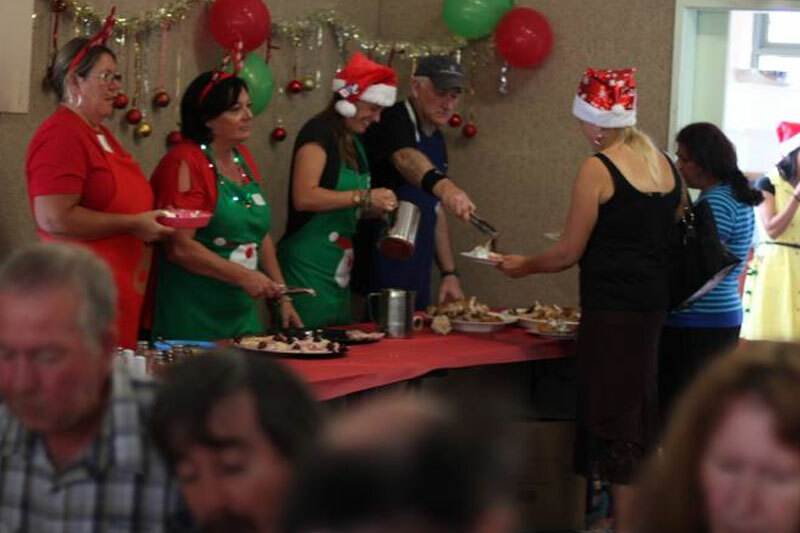 Since 2002 we have been hosting the Ferntree Gully Christmas Day Lunch on December 25. The day is open to anyone in our local community, particularly to those who would normally be spending the day alone. 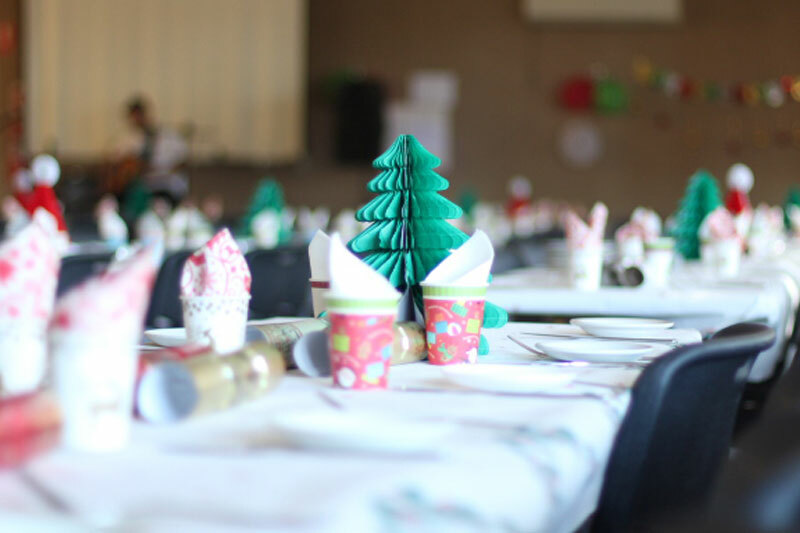 Doors open at 11:45am for light refreshments, with the main Christmas meal being served at 12:30pm. 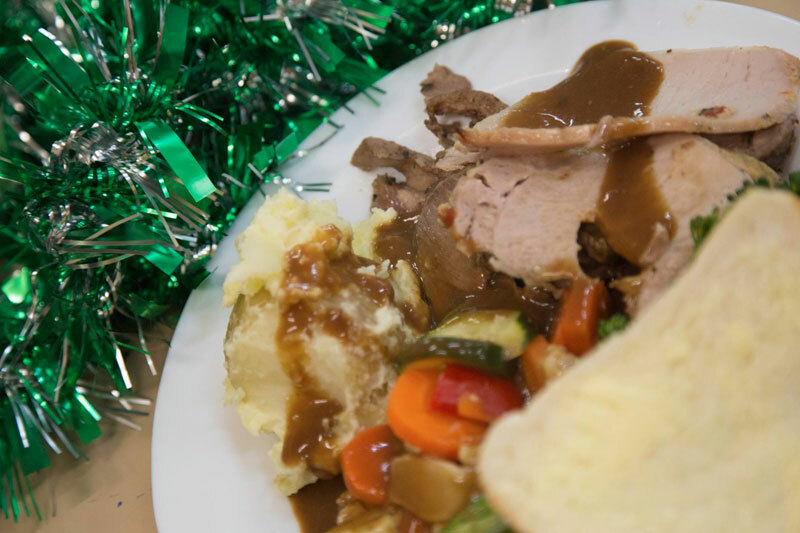 The main meal includes all the usual Christmas goodies: roast lamb and pork, chicken, ham, roast potatoes, vegetables and salads. 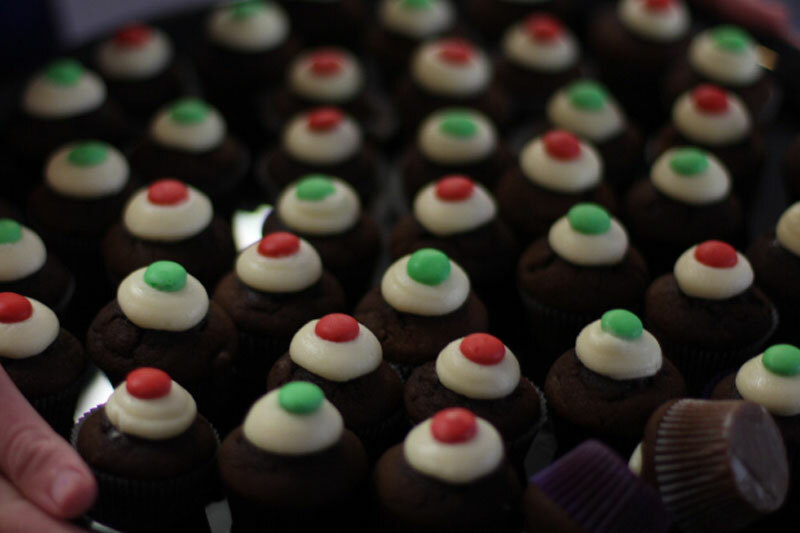 Plus we serve Christmas puddings, fruit salad and other treats. 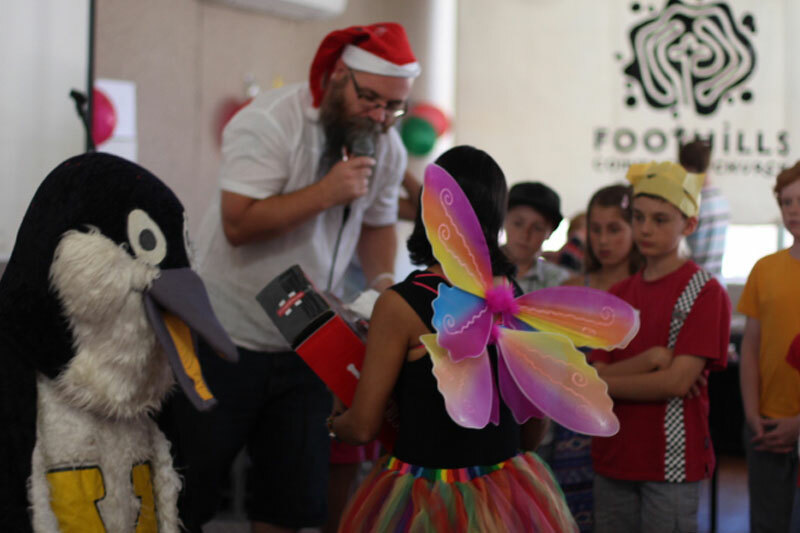 There is plenty of entertainment on the day, including live music and carols, face painting, kids activities, a Christmas photo booth, a nativity play and of course a visit from our very own Christmas angel with gifts for all. The lunch is free but bookings are essential. We also have limited applications for volunteers; applications will open in October. 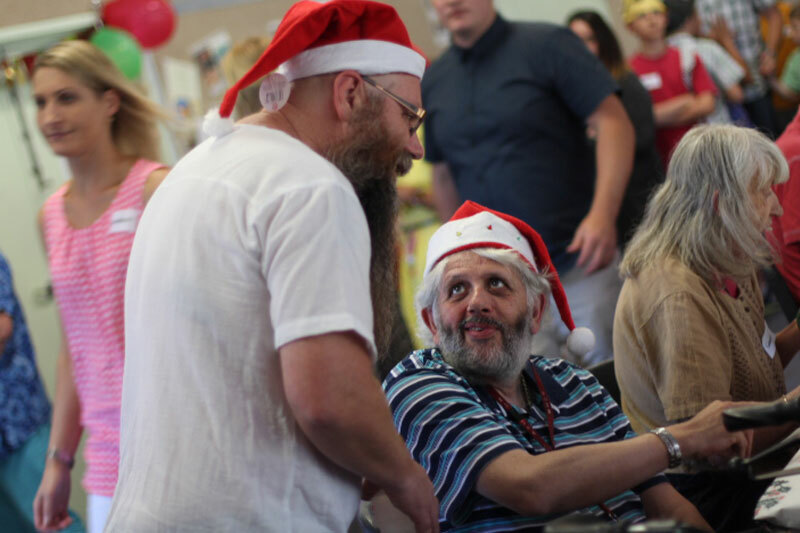 If you're interested in supporting in any way either through a donation of gifts or finances, please contact us via email at enquiries@foothillscare.org.au. 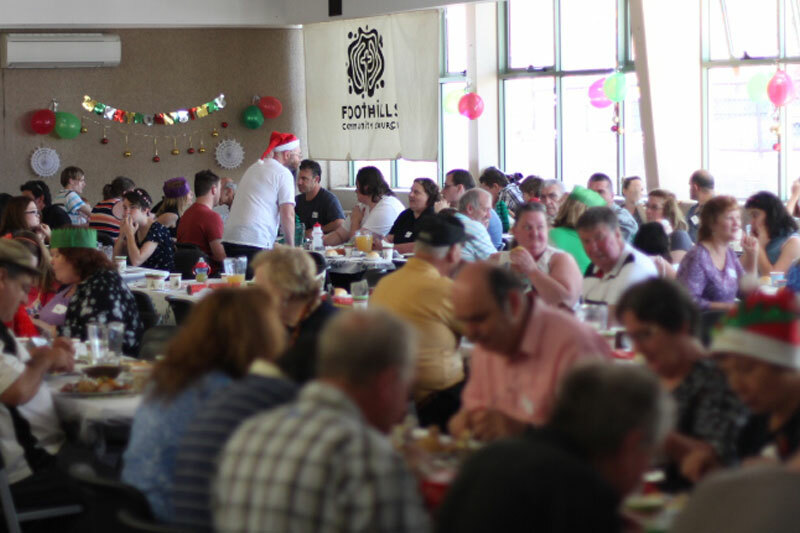 Help to provide a Christmas meal and community for 100's of people who would normally be spending Christmas alone. Help us welcome new Australian citizens with a delicious supper for them and their guests after the ceremony. Since 2003, Foothills Community Care has partnered with Knox City Council for their citizenship ceremonies. 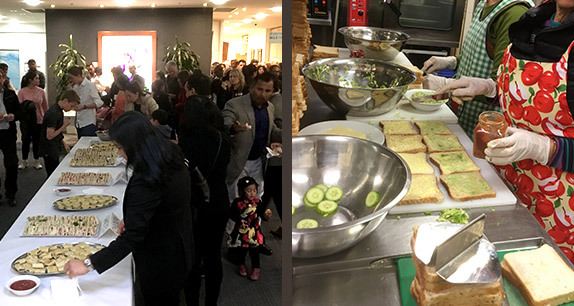 We help welcome our new citizens during their celebration night by providing a delicious supper for them and their guests after their citizenship ceremony. Our Dates for 2019 are: Wednesday, 27 March; Thursday, 16 May; Thursday, 11 July; Tuesday, 17 September (Citizenship Day); Thursday, 21 November. If you are interested in volunteering with us on these nights please go to our volunteers section. Providing food and support to those living in boarding houses around Ferntree Gully. 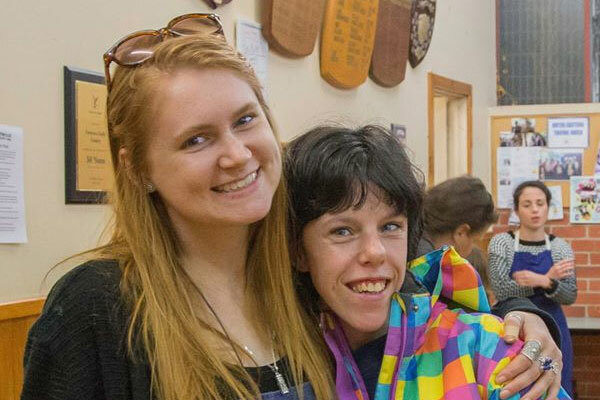 Since 2018, Foothills Community Care along with other Ferntree Gully friends, have been providing weekly outreach and support to the many boarding houses around Ferntree Gully. 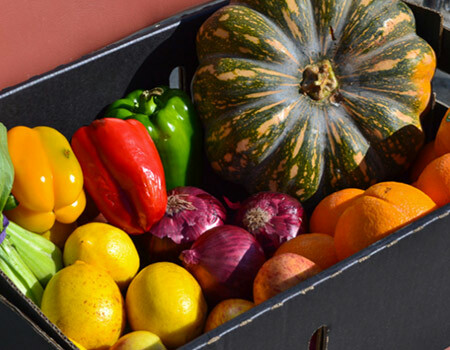 Visits include providing fresh fruit and vegetables as well as practical support and a listening ear to local residents. If you are interested in knowing more about our boarding house outreach, send us an email by clicking on the link below.